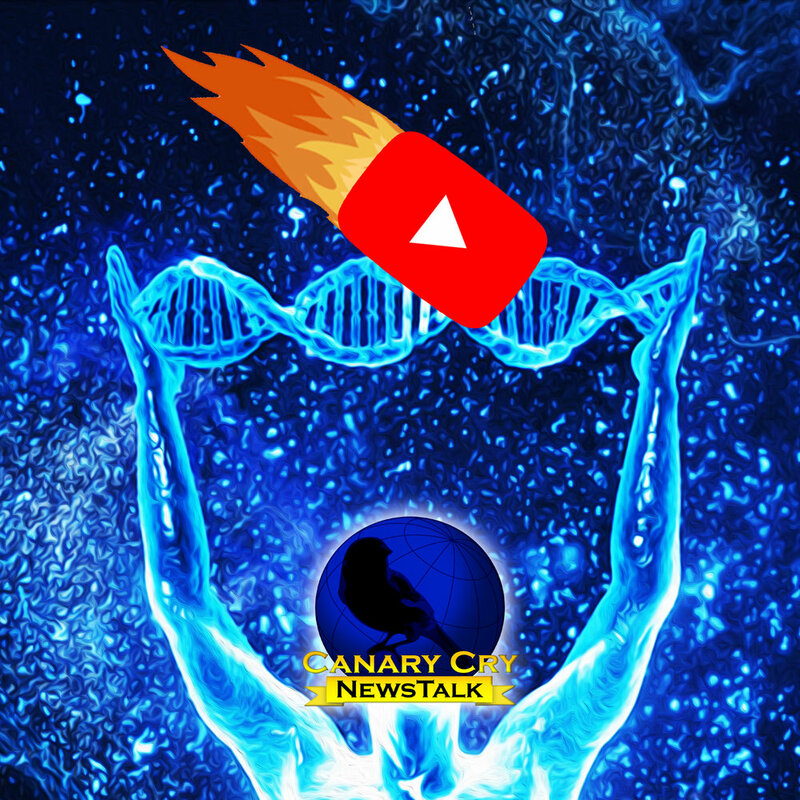 YouTube goes down for an hour worldwide and conspiracy theories abound, AI trains in virtual worlds, Tesla to serve Tequila, Pepper appears in UK Parliament, Fidelity opens crypto trading, MIT pours in $1 billion into AI, and no matter what, your DNA will be quantified! We also bring you a Nephilim update from American Horror Story. Join us on Patreon to get MORE!